The month of January is National Winter Sports Traumatic Brain Injury Awareness Month. Winter Sports such as skiing, snowboarding, ice-skating, etc., can result in a slip and fall that causes head and brain injury. To help spread the word about this month of awareness, we have compiled some outstanding facts about traumatic brain injuries. These injuries are severe and can cause serious damage even after the initial injury has passed. Though this is Winter Sports Traumatic Brain Injury Awareness Month, sports injuries are not the only way to get TBIs; they can occur from any blow or jolt to the head. Some other examples include assaults, car accidents, or slip and falls. Sports-related injuries, though not the only way to get a TBI, are a large cause. In fact, there are an estimated 3.8 million sports TBIs reported annually. A jolt to the head in any sport without the right protection can potentially cause a TBI. On average, 153 people die daily from injuries including TBI. There are many people who survive from a TBI, but some are still permanently disabled or injured. 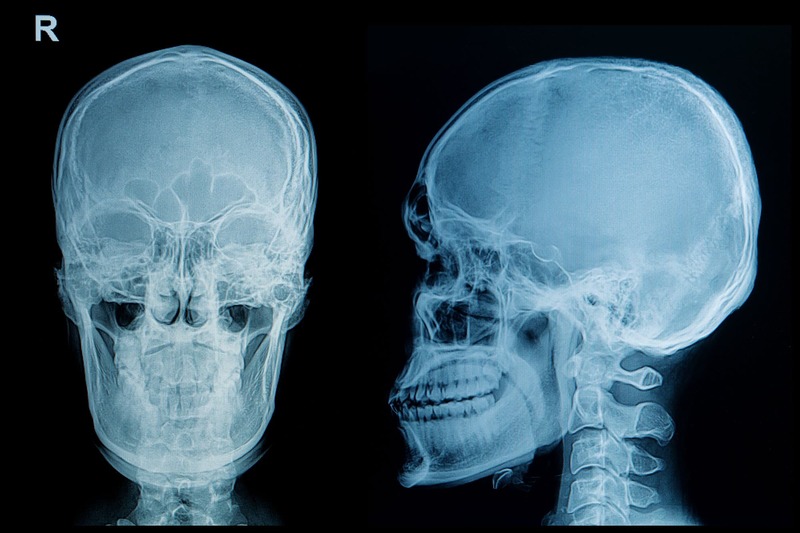 Over the timeframe of 6 years (2007-2013), the TBI hospitalization rates increased by 47 percent.This means that TBIs are more frequent and possibly even more severe. The highest risk groups for a TBI are infants/toddlers (0-4), teenagers (15-19), and elderly (65+). For more information on traumatic brain injuries check out our series here. If you or a loved one has been injured and needs legal help, please contact Rob Levine & Associates for a free consultation. Our Fee Free Policy means that you do not pay unless you win. Our experienced personal injury lawyers will review your case to help you understand what your next steps should be.